Turn your creative vision into a reality! When you look at your landscape, what do you see? If it is anything other than the landscape of your dreams and the envy of the neighborhood, it might be time to make some changes. Landscape design is great in theory, but it can be a complex process to handle on your own. So, how do you get the landscape design that you have been dreaming of, without the hassle? We’ll give you a hint: our professional landscape design services in Riverview. 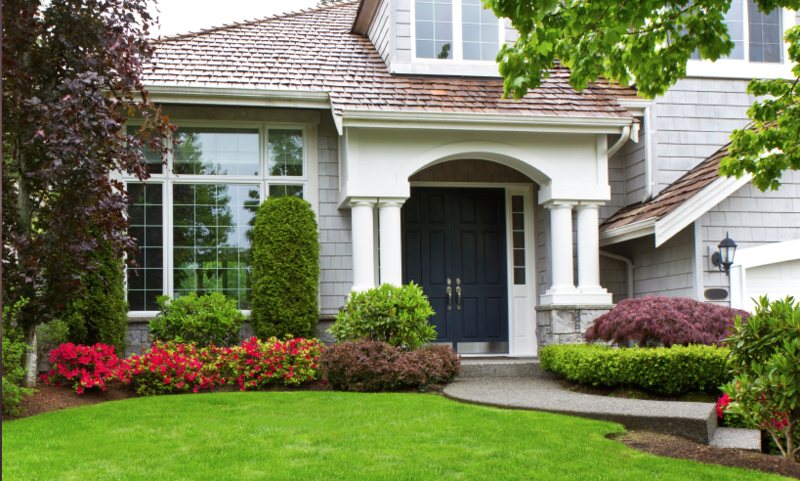 Your Green Team has just the thing to get you your ideal landscape fast-- and without the hassle! Whether you want a complete outdoor overhaul, or just an update to some of your landscape accents, we have exactly what you need to make your dreams a reality. Though aesthetics are the most visible quality of a landscape, beauty isn’t everything. To truly have a landscape design that you can be proud of, functionality is key. Your Green Team will consult with you to identify your needs, goals, and budget, and will create a custom landscape that is perfect for you and your lifestyle. Whether your thing is backyard barbecues or you like to spend your mornings relaxing in your garden, Your Green Team will create the ideal landscape that you can enjoy for years to come. One of the challenges of creating a beautiful landscape is understanding the unique challenges that every landscape presents. Riverview reflects many different challenges, as its climate can only support certain species, and the unique pests indigenous to the area need to be considered as well. That’s why it is so important to call in the professionals, who have the knowledge and the tools to ensure that your beautiful landscape stays as healthy, lush and beautiful as possible in the unique Florida climate. We know that your landscape is an extension of your home, and by association, you. That’s why we are dedicated to providing one-on-one service that will ensure that all of your needs and goals are met the first time. We will listen to your ideas and craft a landscape that will be functional, gorgeous, and will meet all of your expectations. Our process is smooth and hassle-free, and your satisfaction is our guarantee. If you’re tired of your lackluster lawn and are ready bring the landscape of your dreams to life, contact us today so we can get started making your creative vision a reality.